Before you clutch your heart and go all apoplectic, consider who wrote this book. 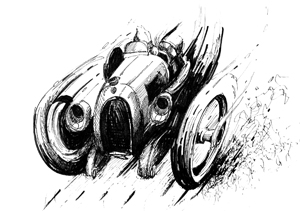 Pritchard has developed a large frame of reference by writing about motor racing for more than half a century and put forth many a competent tome, distinguished by thorough research and independent thought. Moreover, he freely acknowledges a debt of gratitude to that 1971 benchmark-setter, The Mercedes Benz Racing Car by Karl Ludvigsen, a book he rightly calls “as authoritative and comprehensive as a book of this kind can conceivably be.” So, if you go about quoting chapter and verse from either book and it turns out wrong, you’re at least in good company. Mercedes’ fabled Silver Arrow racecars should not need any introduction here. The models covered in this book pick up were Pritchard’s previous one on this topic ended, divided, naturally, by the unpleasantry of a world war and the years of rebuilding that followed it. 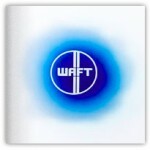 If you do have the first book you know what to expect of the second one in terms of approach and presentation. Any book with the words “In Camera” in the title is obviously first and foremost about the photos and on that score alone this book is immensely engaging. The photos are plentiful, large, very well reproduced, extensively captioned, and invite prolonged study. 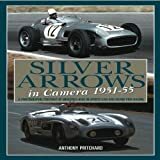 The detail Pritchard has put into the captions make clear that he too has studied them; a perfect example is a series of Fangio shots from the 1954 GP at Silverstone, each showing progressively more damage to the car. From knowing the layout of the circuit and how a driver would negotiate it, Pritchard is able to infer where/how Fangio must have had close encounters and how that relates to overall race pace and conditions. Most readers would be hard-pressed to summon such forensic detail on their own. 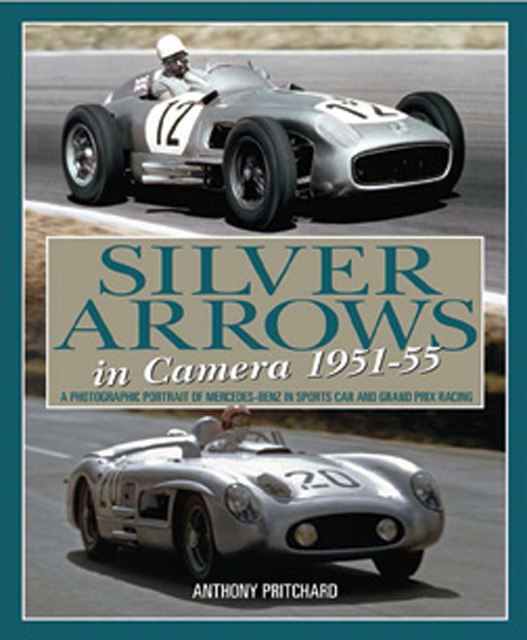 After sorting out the Daimler / Benz / Mercedes naming issues, Pritchard quickly surveys the firm’s racing activities since 1908, changing technical regs, the pros and cons of pre-WWII Nazi involvement in auto racing and general R&D, and the postwar resumption of Mercedes racing. South America’s Formula Libre and the Indy 500 are given special attention before the focus shifts to the subject proper, the Gullwings, the W196 GP cars, and the 300SLRs. 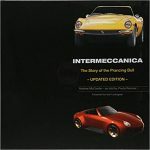 To each of the latter is devoted a separate chapter that begins with a comprehensive narrative summary of the cars’ design and development and their competitors. Individual races are then described in detail and accompanied by results tables. 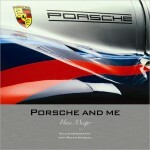 It is here that the photos dominate: cars, people, paddocks, track activity, sweeping action shots, and cozy close-ups. The new reader especially will appreciate that Pritchard took the space to also show the opposition, both man and machine. A full picture emerges and it’s pretty much not possible not to keep turning pages. Many of the photos appear to be new to the record; photo hounds may well be disappointed that the ones sourced from the Daimler archives (most, in other words) do not disclose the actual photographer. A stand-alone color section offers a dozen full-page race posters and photos by Klemantaski. Appended are driver bios, car specs, and chassis histories; there’s a short Bibliography (in no way representative of the actual body of literature) and a serviceable Index. Not cheap, especially if you want both volumes, but absolutely worth it.